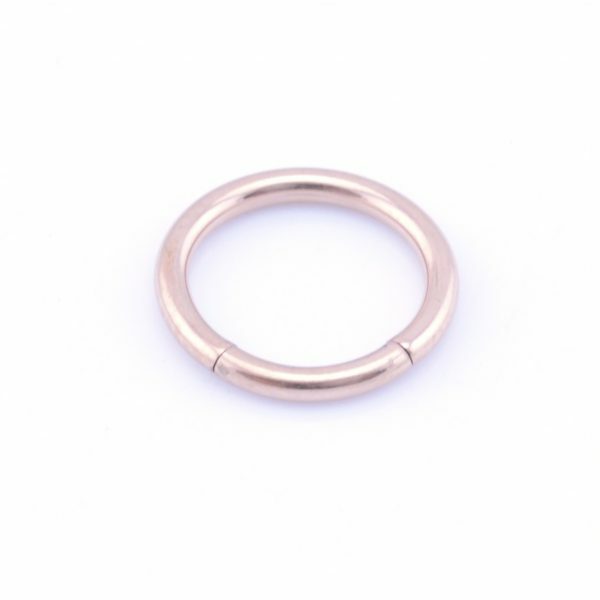 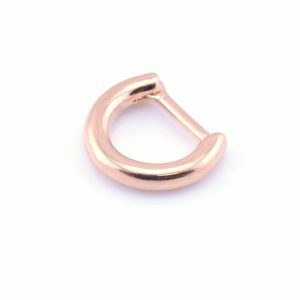 Anodized rose gold segment ring. 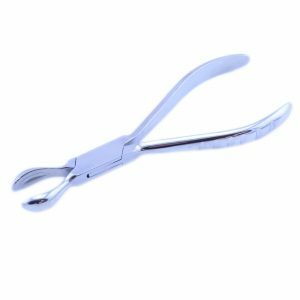 They look seamless and are held in place by the tension of the ring, these are our entry level seamless ring, best opened with ring opening pliers. 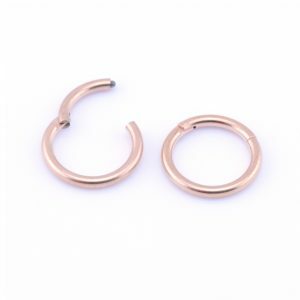 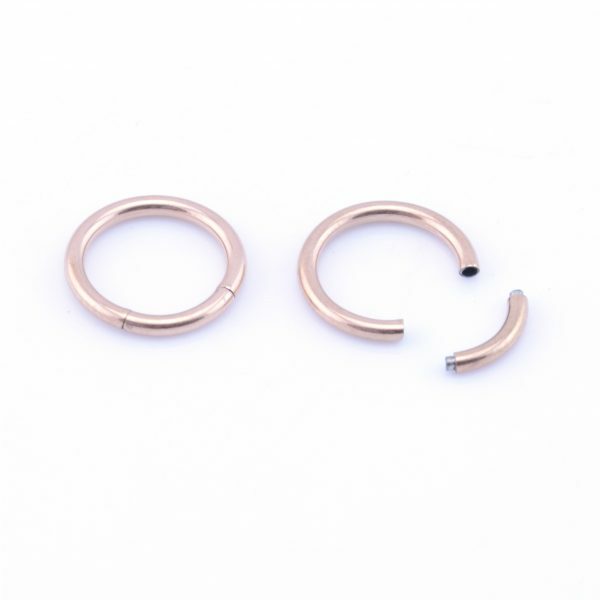 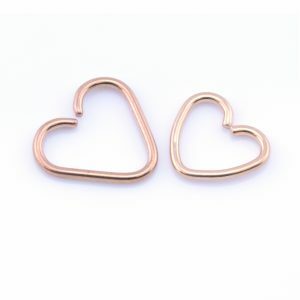 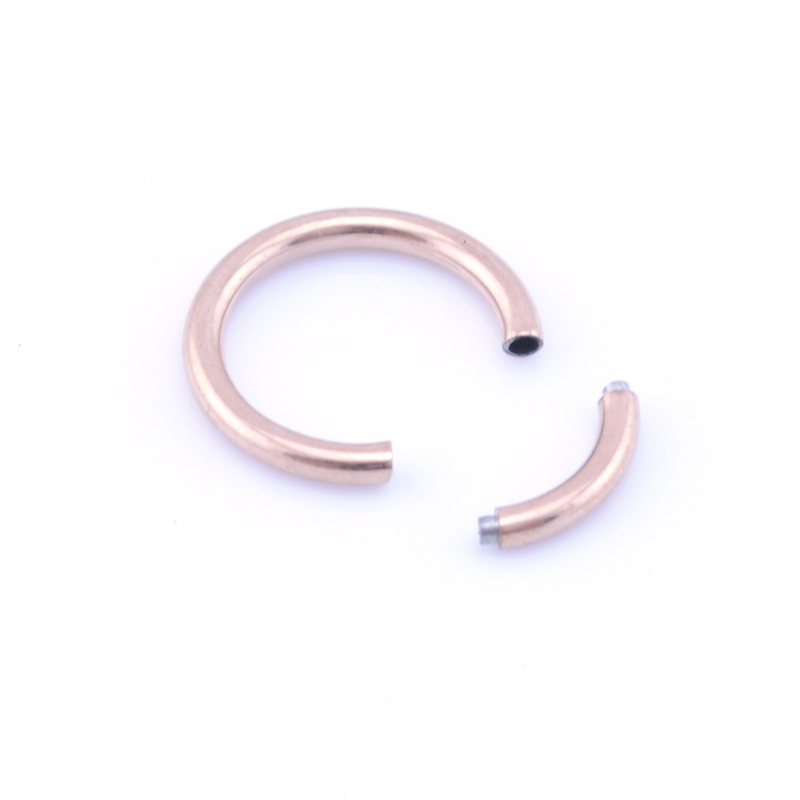 For an easier fit please see our hinged segment rings.